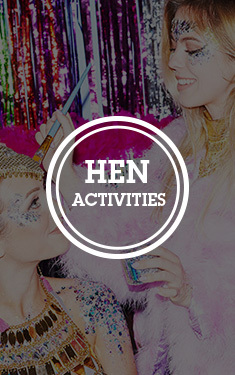 There’s really only one rule to hen party decorations, and that is ‘add glitter, and lots of it’. Made from a high quality plastic, this premium Bride-to-Be sign is the perfect addition to any hen party. 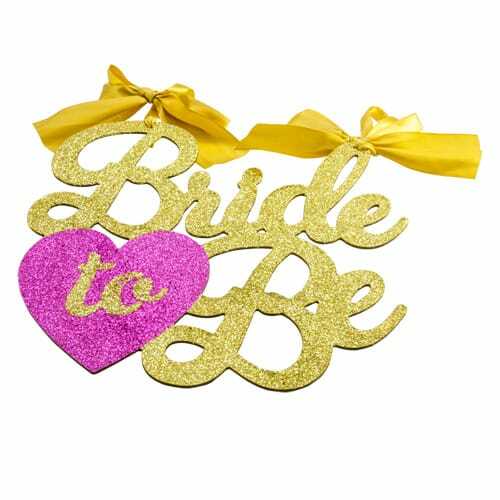 Whether you want to use it to decorate a room for a DIY hen party, or stick it to a hen party gift to jazz up a package – this sign is the bling you’ve been looking for. 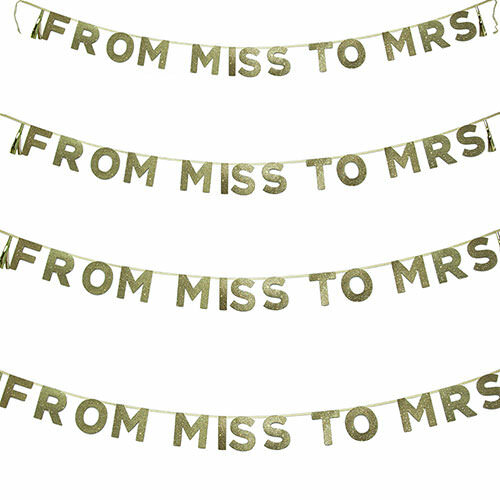 The sign is around 11” tall, 12” long and 3mm thick, and made from a lightweight but heavy duty material – and sure to make the hen blush as soon as she enters the room.